It's been said the Batavia makes the Titanic look like a picnic. Archaeologists recovering Batavia timbers from the wreck site. It was Australia's most horrendous mutiny and massacre, off the coast of Western Australia in 1629. More than 125 survivors of the shipwreck of the Batavia were murdered by other survivors, led by a psychopath whose name is known to many in WA: Jeronimus Cornelisz. More than three centuries later, archaeologists are still unearthing secrets. Four more recently discovered skeletons may hold further clues to the events around the murders, as well as what life was like for those aboard the Dutch East India Company ships. 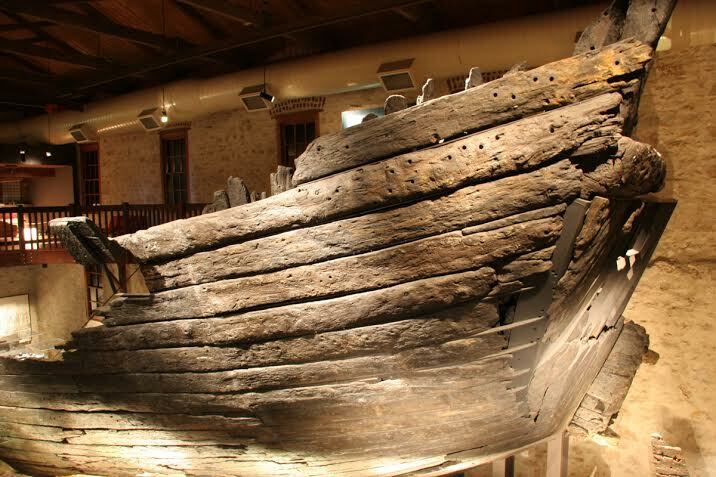 The Batavia hull on display at WA Museum - shipwrecks. The Batavia was on its maiden voyage in 1629, carrying silver and gold, bound for the Dutch East Indies to buy spices, when it wrecked with 341 people on board, in the Abrolhos (off Geraldton, WA.) Most of the survivors were able to swim to nearby Beacon Island but 40 people drowned. What happened next was a shocking story of systematic murders that remains one of the more horrific chapters in Australia's history. The reason we know so much about what went on is thanks to the captain, Francisco Pelsaert's detailed journals. When Pelsaert returned to Beacon Island in a rescue ship, he was confronted with bloodshed. In the three months he'd been gone, 125 men, women and children were brutally murdered by the mutineers. Human remains found at Beacon Island in 2015, linked to the Batavia. The captain immediately sentenced the mutineers to having their hands chopped off before they were hanged on the gallows. Two other offenders were left stranded on the mainland as punishment – it's not known whether those men survived but there are tales of 'half-caste' aboriginal children found years later in the area, leading to speculation the Dutch men eventually lived with local people. 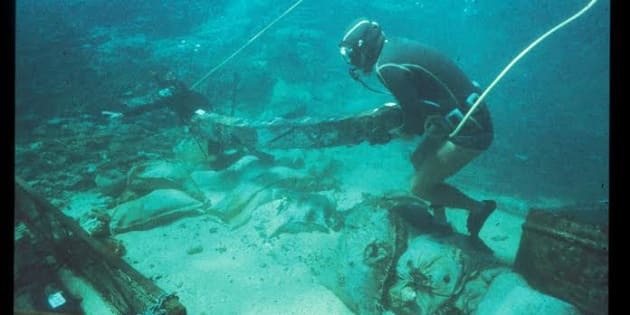 Since the discovery of the wreck of the Batavia in 1963, archaeological work over the years has unearthed a variety of historical material, including a mass grave at Beacon Island. Recently, a team of researchers returned to Beacon Island. One of those taking part in the excavation was WA Museum head of maritime archeology Jeremy Green. Green told The Huffington Post Australia the excavation took part in an area they suspected had more graves. "Years ago a skull was found so we knew that there was a body buried somewhere. The skull had suffered severe trauma with a chunk missing. So we found the body and we also found the part of the skull that had been removed," Green said. 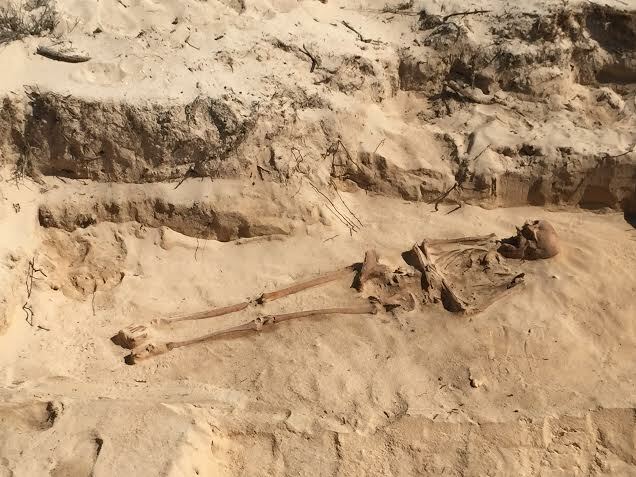 "During the excavation we realised that person had been dragged into the grave. You could tell by the layout of the body in the grave. The other three remains had no indications of obvious trauma. We found a few bullets but it's not clear if they'd been fired or in the pocket of the person." These latest remains are currently held in the forensic science department of University of WA but Green suspects other graves and human remains will be unearthed over time. "It is a story that is well-known amongst West Australians but, for many reasons, people in other states aren't as well acquainted with it. It really is a shocking story but, from the point of view of an archaeologists, it's a fascinating one as well."